Bare-skinned PETA activists braved the end of a cold spell on Thursday, to focus attention on animal misery in the fur trade. Thanks for your patience with the rough edges of this, Sentient Cincinnati’s first video news piece. We’ll work on shooting crisper audio for the next one. Today at the Ohio Department of Agriculture in Reynoldsburg, a three-day hearing concluded to determine whether two men from Iowa will be allowed to build an industrial egg farm in Union County, that would use six million caged hens to make liquid egg products. Dr. Temple Grandin, the animal scientist both renowned and controversial for redesigning slaughterhouses using insights gained from her autism, will speak in Columbus next Tuesday. Hers will be the keynote speech in a fundraiser to benefit dog-protective measures in Ohio. Grandin has bewitched audiences–and inspired a film starring Clare Danes–with the blunt way in which she describes her ideas about animals, autism, and the importance of supporting “all kinds of minds.” Click below for a sample. 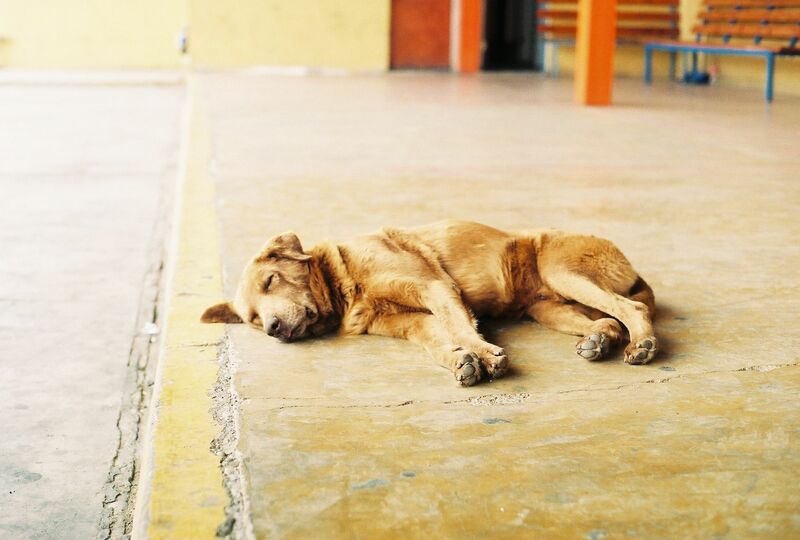 A dog sleeping at a train station in northern Chile. 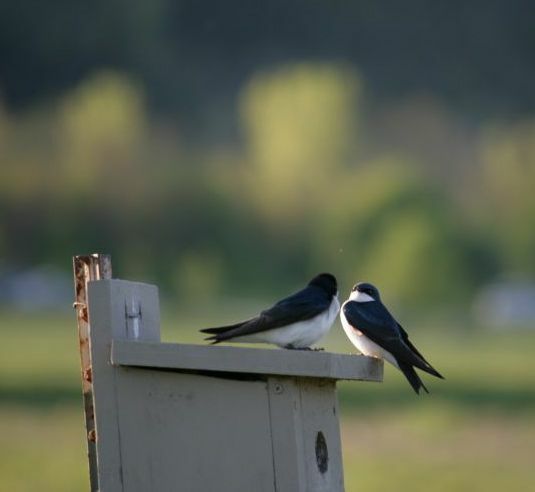 “The Department of Sociology at Brock University is issuing a Call for Papers for a conference on ‘Thinking About Animals’ to be held March 31 and April 1, 2011 at Brock University, St. Catharines, Ontario, Canada. 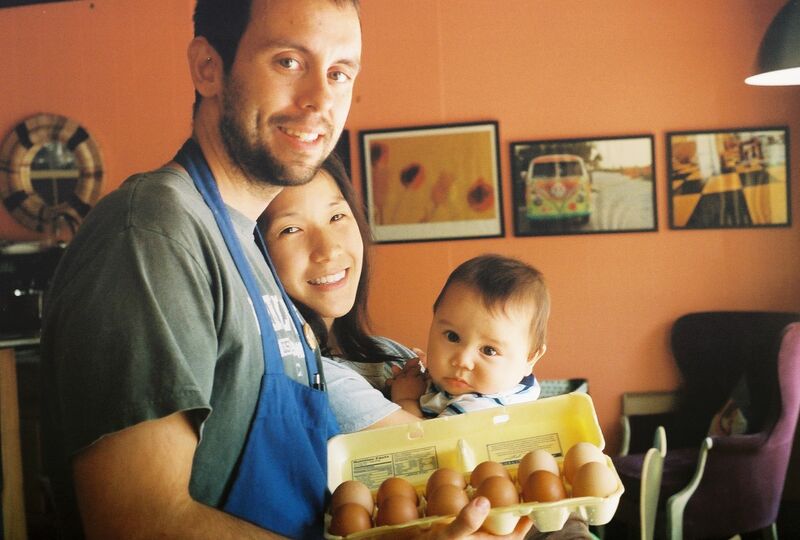 John Clark Jr. of Lucky John Slow Market on Woodburn Ave., with his wife Beverly, their son Daewon, and a dozen eggs from Fishbach Farms. “Ethical Eggs.” “All-Natural.” “Cage-Free.” Are the approval stamps on egg cartons just marketing claims jostling for space on our grocery bills? Or can they tell us something about the lives of hens? This week’s half-billion-egg recall has brought egg production under sharper scrutiny, amid an already swelling river of documentary studies and social movements critiquing animal food production. Last spring, Slow Food International opened a Cincinnati branch and hundreds packed into a lecture by food policy writer Michael Pollan at Xavier U. Just two months later, the novelist Jonathan Safran Foer surprised readers with a sweeping work of journalism and family history, “Eating Animals,” which includes a critique of Pollan’s arguments. In 2009 and 2010, stakeholders and experts convened for the city’s first two Regional Food Congresses, to discuss “the Cincinnati food system, its programs and practices, and to create a vision for change.” And this spring, over 500,000 Ohioans signed a petition in support of a referendum which would require that all of the state’s laying hens, veal calves, and pregnant pigs be given enough room in their cages to turn in a full circle and stretch their limbs.